Got plans for a party at home or major event? We’ll make it awesome. 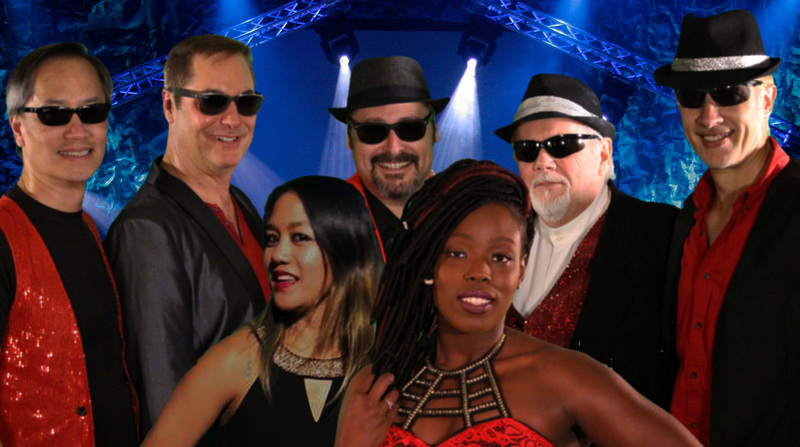 The 925 Band is the East Bay’s hottest Dance & Party Band. The band plays a wide variety of venues including corporate events, weddings, festivals, private parties and nightclubs. 925’s goal is to put their clients at ease when planning the entertainment portion of their occasion. The group has something for a variety of generations, playing musical genres to capture everyone’s interest. 925’s repertoire includes songs from the 70’s, 80’s, 90’s, and 00’s to current hits and everything in between. They offer a stunning audio and visual experience mixed with a whole lot of fun and entertainment. The band will dress accordingly, to accommodate any type of occasion, including formal events. 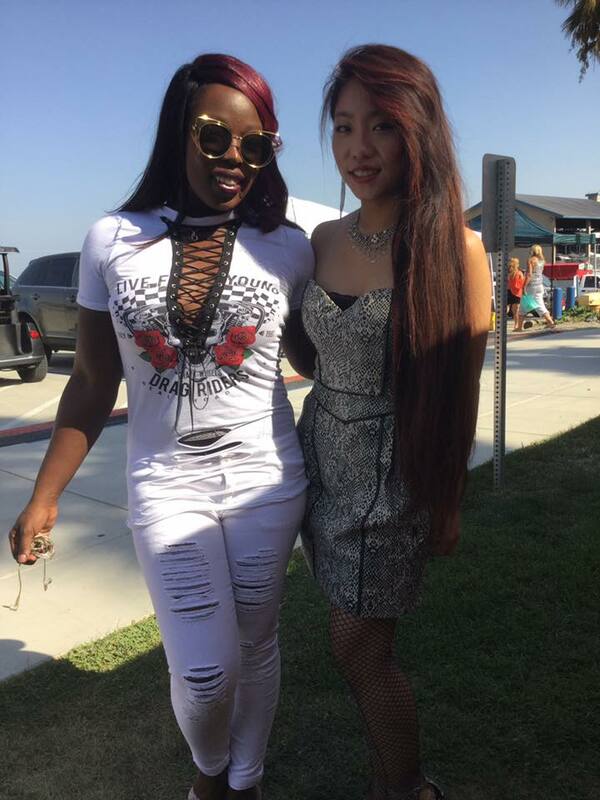 925 is here for your needs by providing fun and top-notch entertainment, all in the highest professional manner. “If you're looking for an awesome band to help make your event the best it can be, look no further! The 925 band are high energy, lively, and most of all, play songs you want to hear. 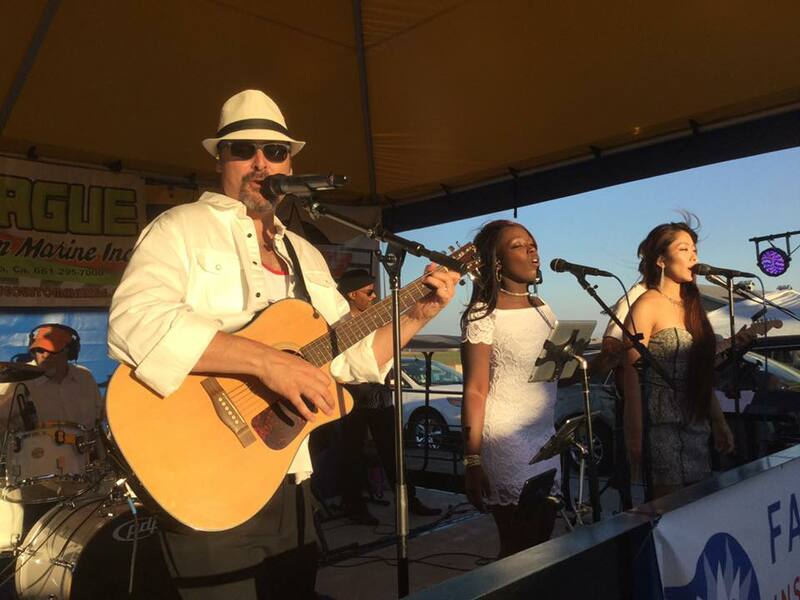 Whether it's a large community event/festival or intimate wedding, this band will engage the audience with their fabulous array of covering hit songs and have your guests dancing in no time. Everyone from their booking agent to the talented musicians are incredibly friendly, professional & flexible. Trust me....they'll be the highlight of your event!" "Thank you for hosting a great party. We were happy to be part of the festivities.The 925 Band did a fantastic job at our company’s Halloween party! They were professional, quick to set up, brought all their own equipment and their music was great! They played popular songs and covered them very well. We’ll absolutely use them again -they took the bull by the horns and made the party one we will never forget." "925 Band is awesome!! They played at my restaurant and everyone was thrilled by their playlist and had a blast dancing! Their energy is infectious. Next to being great people they are talented, professional, and I highly recommend them for your establishment or event!" 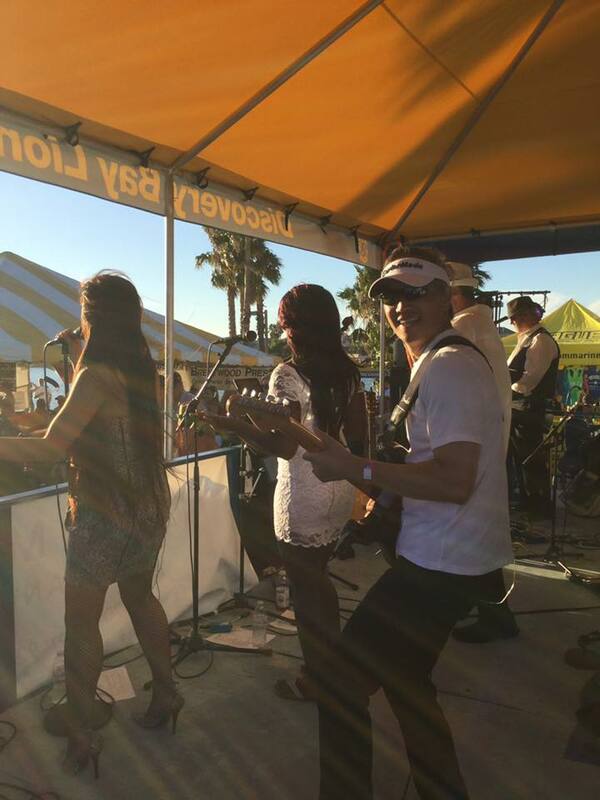 "As the music Coordinator for the Discovery Bay Yacht Club, the music that the 925 Band provided was well received by all members of our club. The 925 Band plays a wide variety of music, their stage presence is exceptional, and they relate well to their audiences. I highly recommend them for any upcoming events!" "Scheduling The 925 Band and setting up details could not have been easier. They were very flexible and worked with the space that we had to offer. The night of our event, they were setup and ready to go—I didn’t need to worry about anything. When they started to play I was blown away with their talent and watching them live exceeded my expectations. They chose a set of music to play that complimented each point of our evening, and with multiple singers, they were able to perform a wide variety of cover songs with the perfect lead singer and great harmonies. Our dinner time and short meeting passed and then we were wowed with the dance music. Everyone had a great time it was all because we chose the 925 Band!" "The 925 Band rocked the house at the Loaves and Fishes Fundraiser! The night started out with lots of energy and the band just keep it going. They were professional and easy to work with. I think we danced to every song and two songs after it was time for them to be done. Also their attire was awesome, fit our theme of ROCK OUT HUNGER. 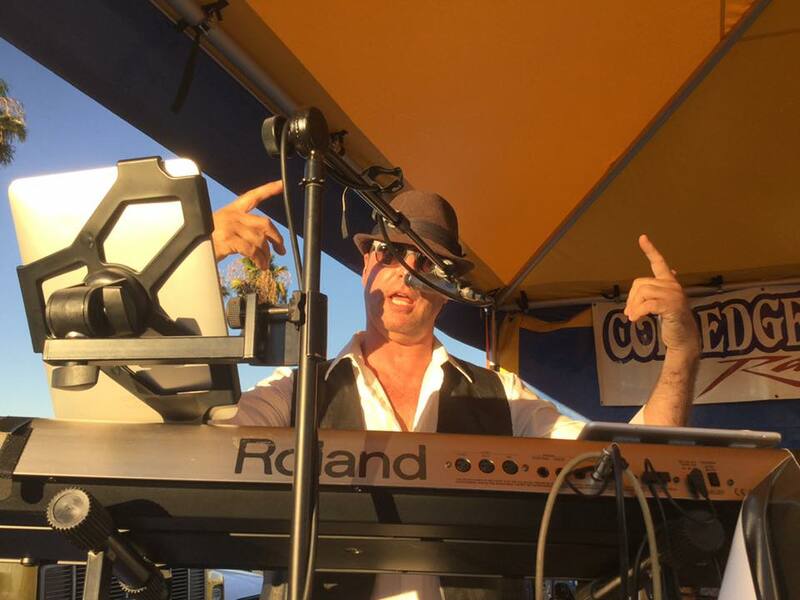 "925 is an extremely good Band, they have played Campos Winery many times"
"Four years running; the 925 Band is Walnut Creeks favorite in the 1st Wed Summer Concert Series"
"Best Dance Band in our 2018 Starry Night Summer Concert Series"
We’ll transform your event into a party destination. 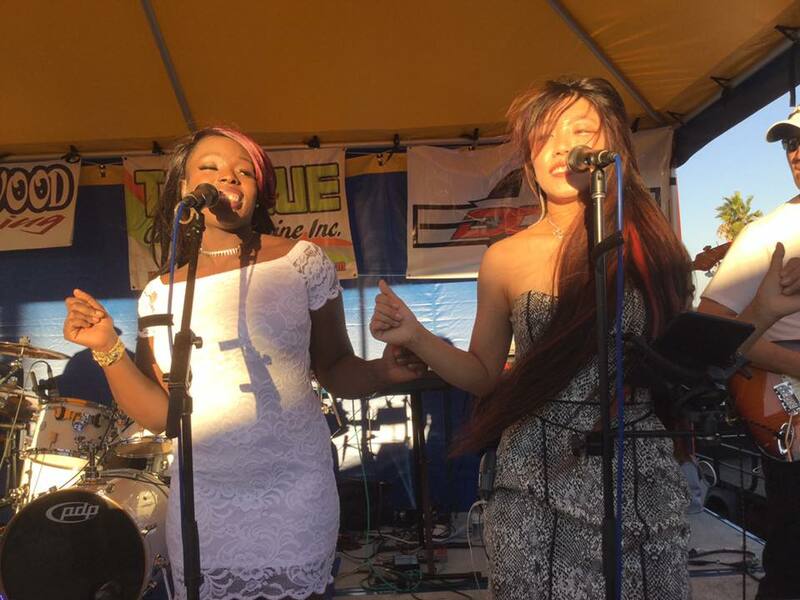 If your event is a backyard barbecue, birthday party, wedding reception or major life milestone, The 925 Band will transform your place into a party destination that is guaranteed to please all ages. 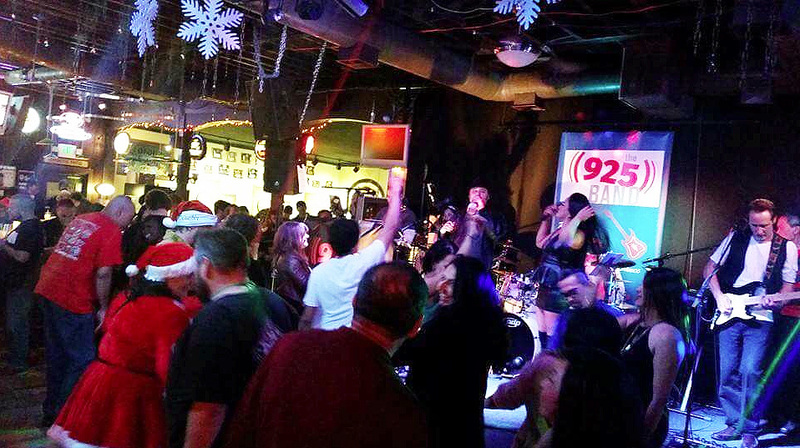 The 925 Band plays outdoor festivals, events and clubs. If you'd like to hear us this year, sign up for our enewsletter so you don't miss a beat! 925 will make it awesome.